The entire ibis budget Caen Centre Gare hotel team wishes you a warm welcome! Make the most of our location to visit the abbeys, Château de Caen, Mémorial museum, Port de Plaisance, parks and gardens. 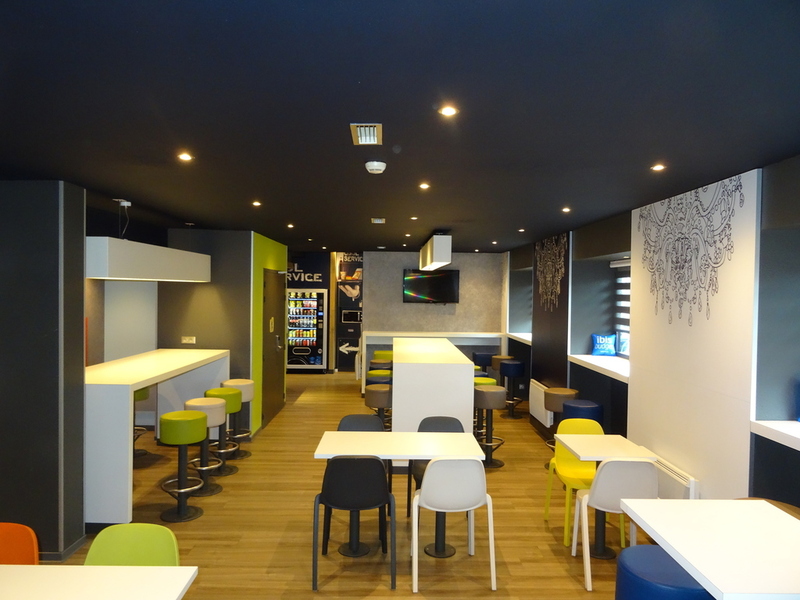 The ibis budget Caen Centre Gare hotel is close to the city center, 55 yards (50 m) from the SNCF train station, 15 min from Carpiquet Airport, 15 min from Ouistreham beach and car ferries and 10 min from the Mémorial museum. 24-hour reception and free WIFI. Walking distance from the historic city of Caen where you can journey through 1000 years of history and architecture. Close to shops and the cinema, it is an ideal stop for all your business and leisure trips.